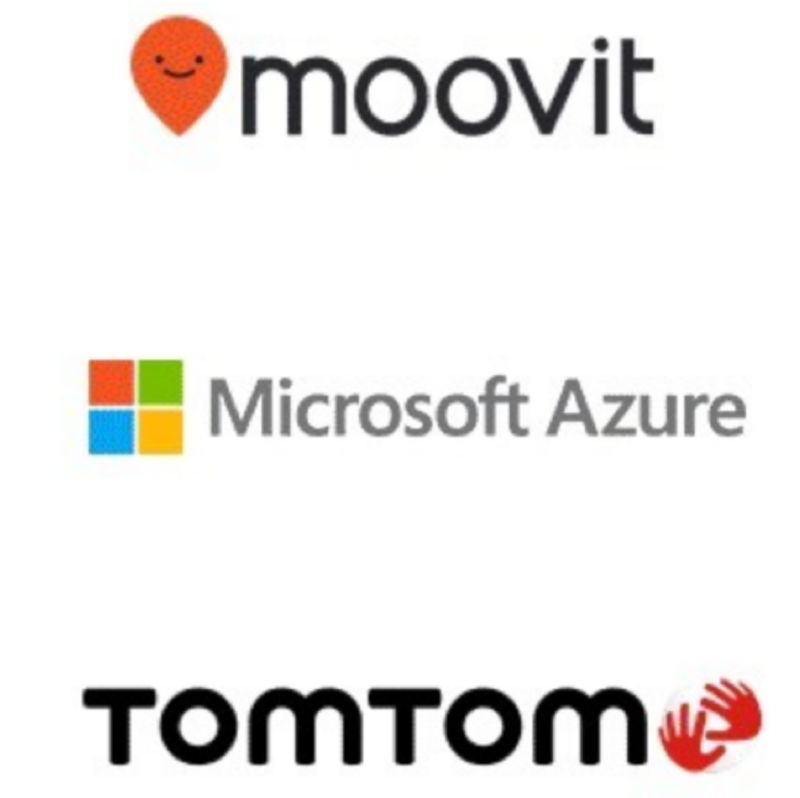 Mobility as a Service provider Moovit and TomTom have teamed up with Microsoft’s Azure Maps to deliver a solution they say identifies all driving, parking, and public transit options, and serves them in a single package for map users. It says this will be particularly useful for people in the suburbs who need to know where to park or which public transport line to take instead of driving into a city. The solution, which is powered by Moovit’s Transit APIs with driving and parking information using TomTom’s APIs, shows the options for driving a car from a suburb to a car park near a railway station, travelling into the city and completing the journey, including carshare options. The companies say no other urban mobility solution offers real-time drive, park, and transit information within one trip plan and that through integration with Azure Maps, Microsoft’s location intelligence platform for the Azure cloud, developers will be able to integrate multi-modal trip planning to their IoT, mobility, smart city and logistics solutions.